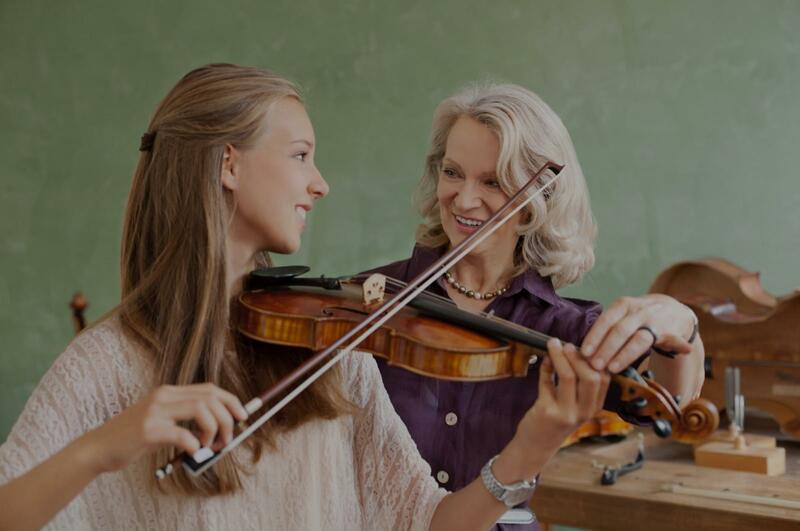 Oak Grove, MI Violin Lessons Near Me | Fun Classes. Top Tutors. Check out some of our most popular teachers near Oak Grove, MI including Troy, Sterling Heights, Detroit, Bloomfield Hills and Royal Oak. Violin lessons with fun songs and strong music basics. Based on each student's strengths and weaknesses. And also, what they would like to learn and get out of lessons. I like to keep lessons fun and interesting for each student. While concentrating on tone, rhythm, and creativity too. Look forward to getting you started! I believe in a friendly, comfortable atmosphere between teacher and student that promotes the optimal mindset for the student to progress, and to believe in themself. Technique-wise, there will be lots of work on intonation, tone production, and accuracy of rhythms! Musically, I like to ask the student for their own ideas, and offer my input afterwards. Music is an expressive art, and the teacher's job is to help the student best express themselves. I am currently a graduate student (Master of Music in Violin Performance) at the University of Oklahoma, where I am on fellowship as a violinist in the resident graduate string quartet, the Crouse Quartet. In addition, I serve as co-concertmaster of the University of Oklahoma Symphony Orchestra. Regarding the teaching sphere, I am the studio Teaching Assistant for Dr. Gregory Lee at OU, and I also teach MUNM (Music For Non-Majors) courses at the university. Previously, I earned a Performer's Certificate at the University of Wyoming, where I served as concertmaster of the UW Symphony Orchestra and the UW Chamber Orchestra. Symphony Orchestra and the Wyoming Symphony Orchestra as a fully contracted section violin, and in the Fort Collins Symphony Orchestra as an alternate violin. 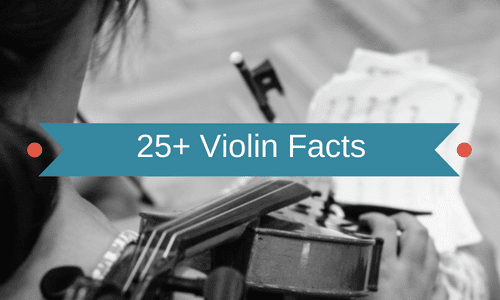 For four years, I taught for the University of Wyoming String Project, where I served as a private violin and viola teacher to elementary, middle, and high school students in the Laramie, Wyoming school system. Currently, I serve as both a beginning/intermediate orchestra conductor and a private teacher mentor for the Sooner String Project at OU. My students have won leadership positions in their school and string project orchestras, as well as the distinction of All-State Orchestra. My grand-daughter who is 11 yrs old is very happy! This is her first lesson and I am very please with what I am hearing. "Experienced violin and viola teacher and performer available for eager students of all experience levels and ages! I structure my lessons so students learn what they want to learn, while also building a strong foundation of classical violin/viola skills. I specialize in classical and pop music typically use Hal Leonard books and Suzuki method and also like to teach songs upon the student requests. Let's get start it! We have fun through music games and students can earn rewards in various creative ways. This applies to all ages, particularly to the younger students. Can't find a teacher in Oak Grove, MI? ways on time and flexible with scheduling. I would recommend her to anyone looking for a violin teacher." "Glenda is a very patient and encouraging teacher for a new learner"
the bow. She was very patient with me and explained very nice.